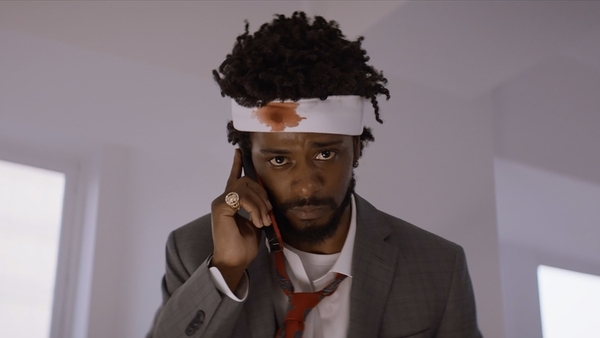 Boots Riley has made an incredible debut with Sorry To Bother You, a breathlessly inventive and funny fantastical satire about a black telemarketer who uses his 'white voice' to get a promotion in a horrible corporation. The 17:50 screening on Mon 10 Dec will include Descriptive Subtitles and an introduction from Adam Murray (Come The Revolution member and Ujima Radio DJ) . The introduction will feature simultaneous BSL (British Sign Language) interpretation. From 19:50 please join us for Deaf Conversations About Cinema, an informal discussion about the themes of the film in the Café/Bar featuring simultaneous BSL interpretation (Deaf and hearing audience members are both most welcome). You’ll receive 10% off drinks with your cinema ticket – so grab a glass and let us know your thoughts about Sorry To Bother You.